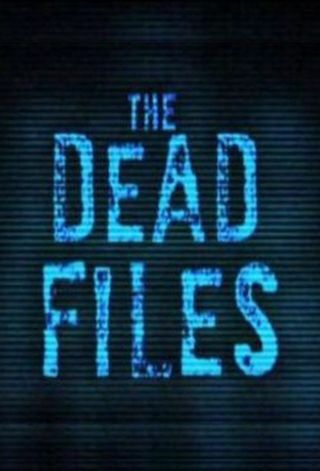 The Dead Files is an American 60 minute reality television series, which kicked off on September 23, 2011, on Travel Channel and is broadcast every Friday at 22:00. The show is currently in its 10th season. Travel Channel is yet to announce the renewal of The Dead Files for Season 11 as well as its cancelation. Sign up to track down the show's status and its release date. Physical medium Amy Allan and retired NYPD homicide detective Steve DiSchiavi combine their unique and often conflicting skills to solve unexplained paranormal phenomena in haunted locations across America.